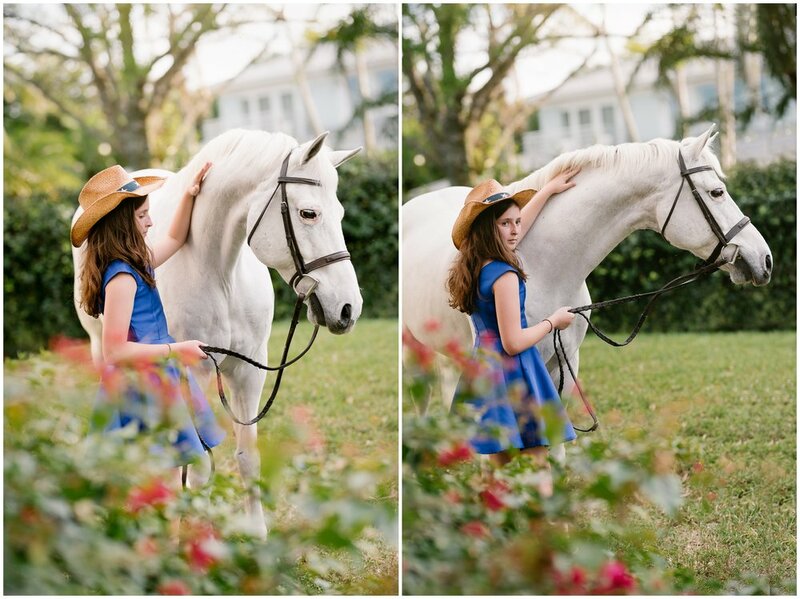 Absolutely LOVED this session of Dan and his two girls Charlie and Maggie. 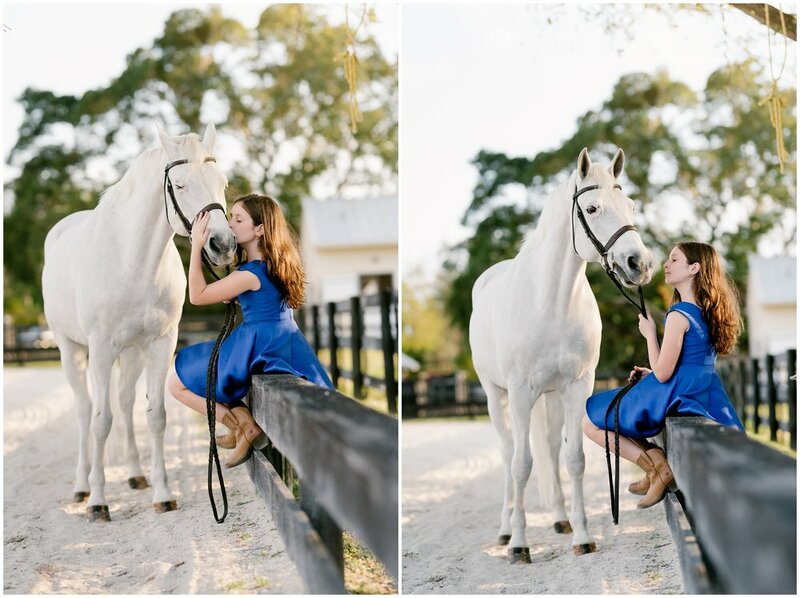 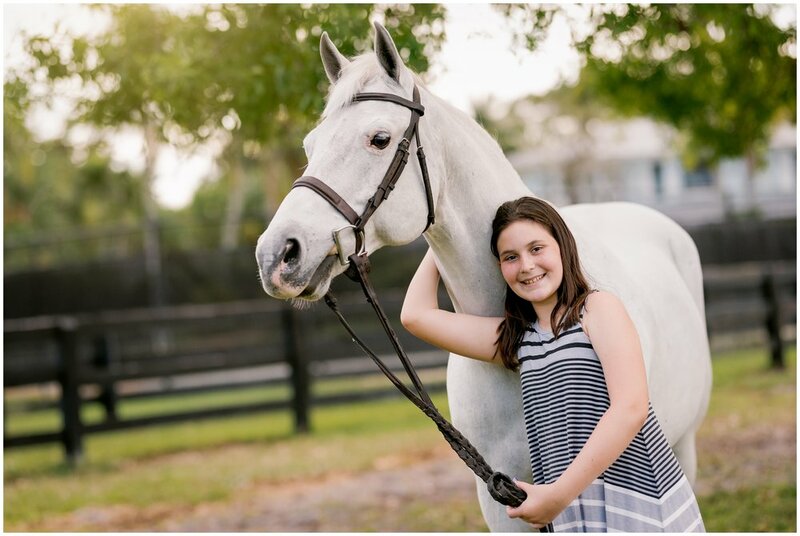 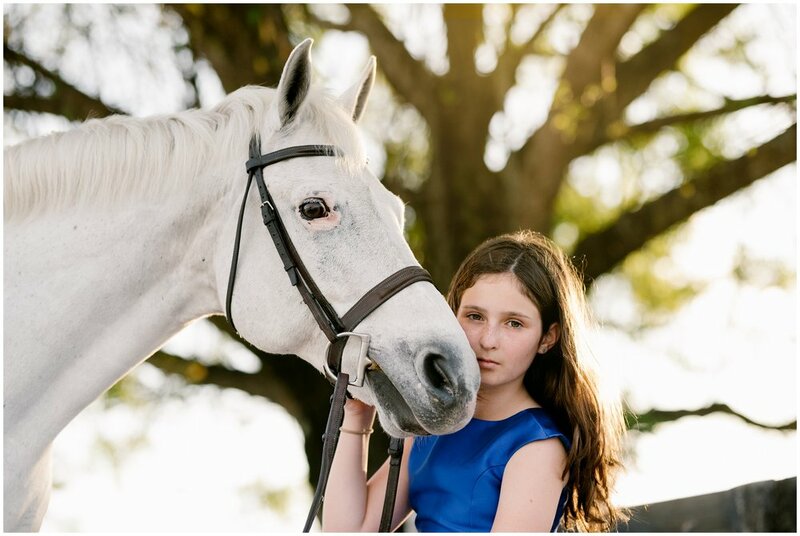 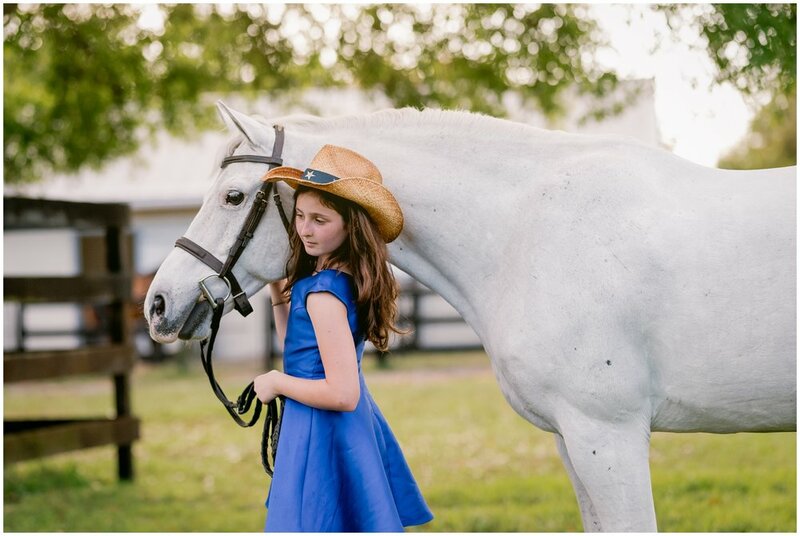 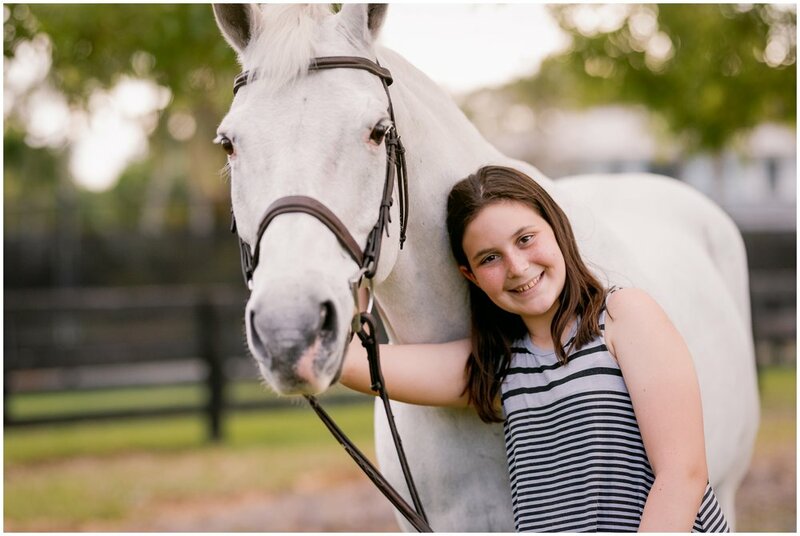 They were seriously so adorable together, and this shoot with these two sisters at Summerfields Farm in Boca Raton, Florida was on a perfectly sunny day! 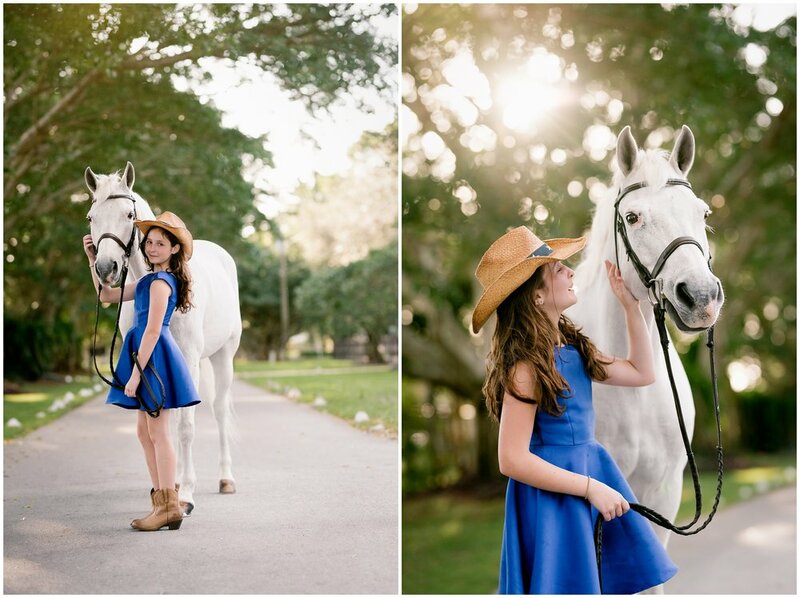 Dan was such a star and these two girls really know how to work the camera, that's for sure! 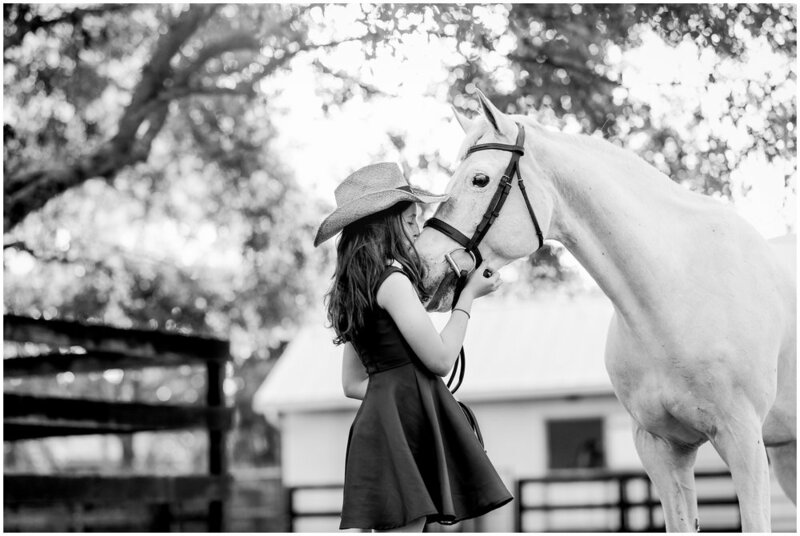 This was one of my last sessions in Florida this season, and it was such a fun shoot to end the year at WEF!